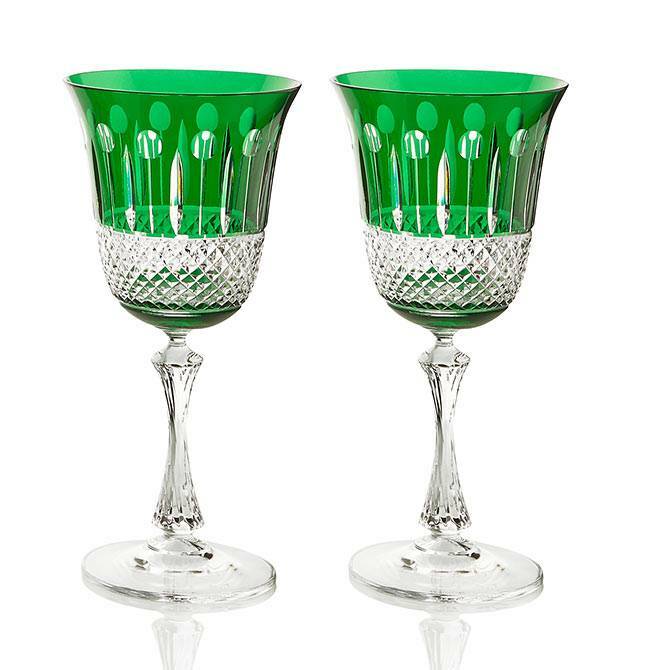 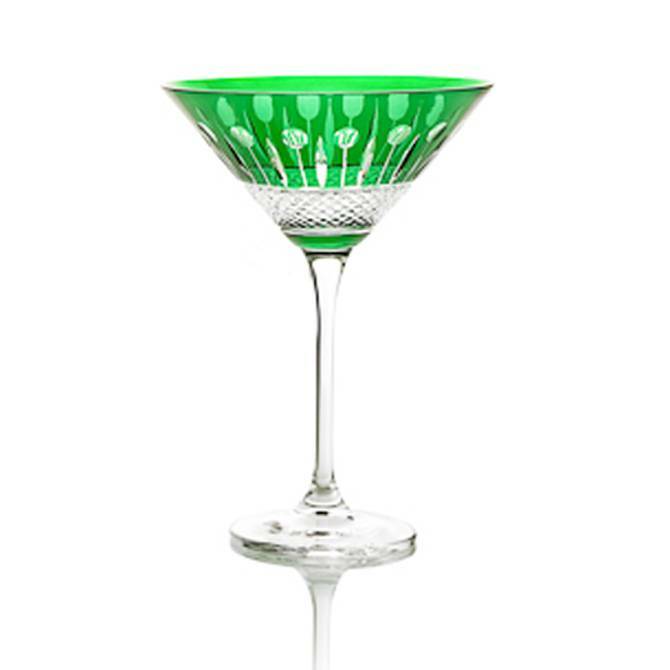 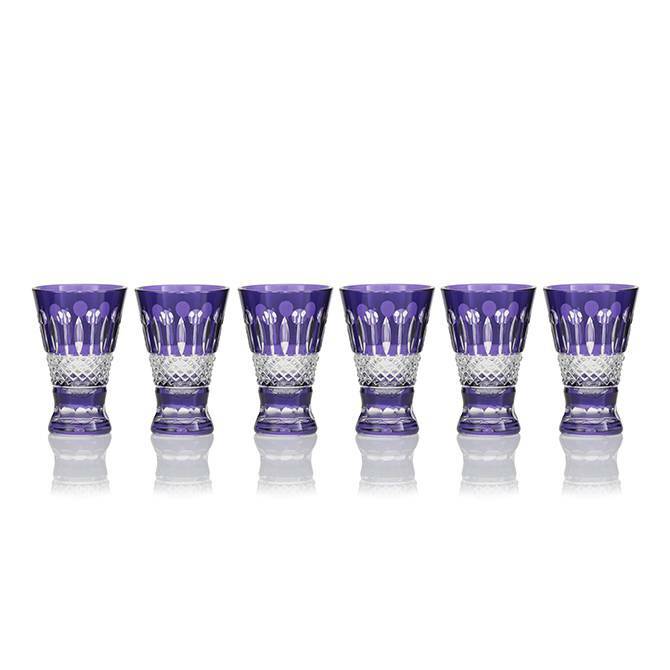 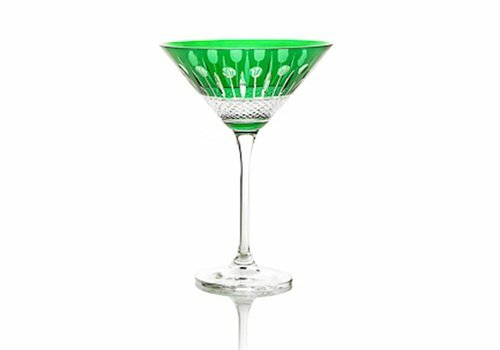 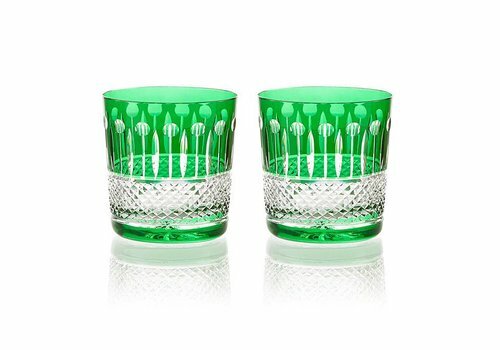 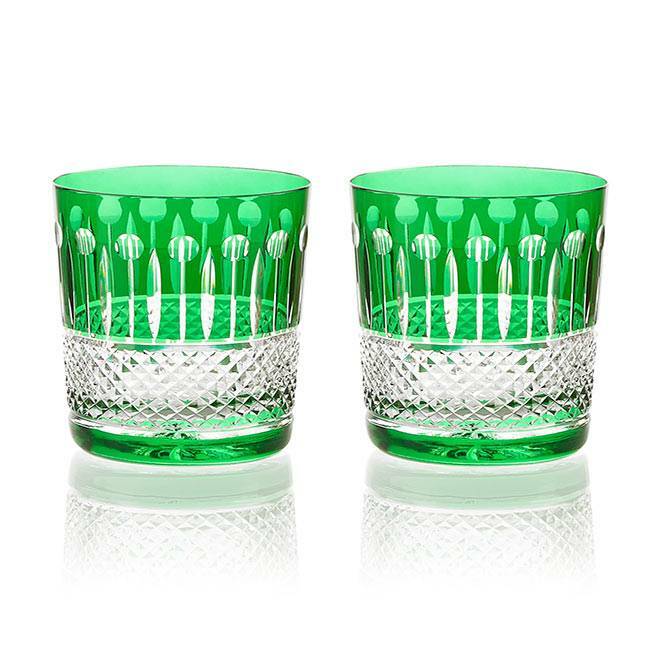 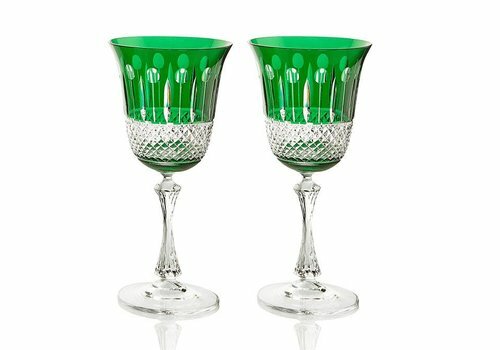 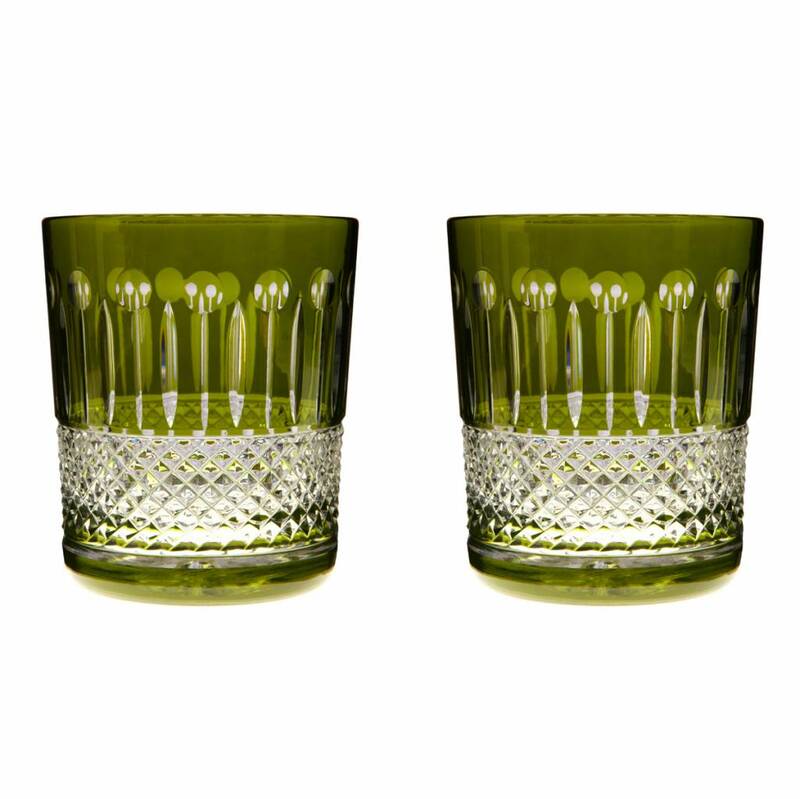 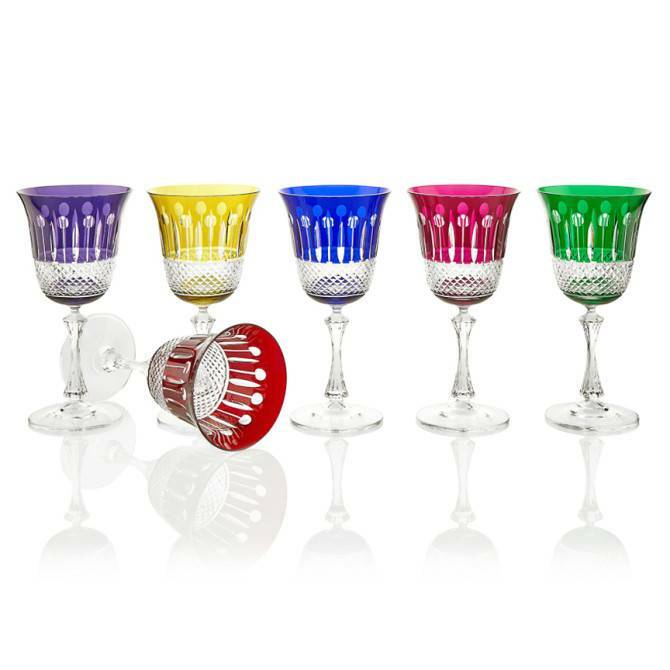 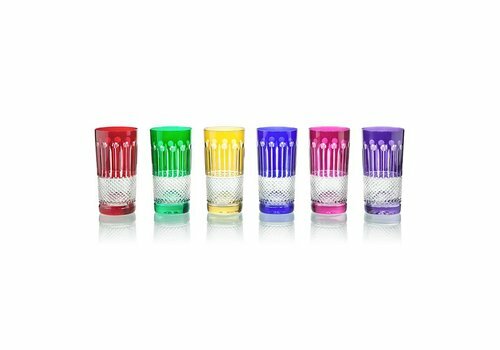 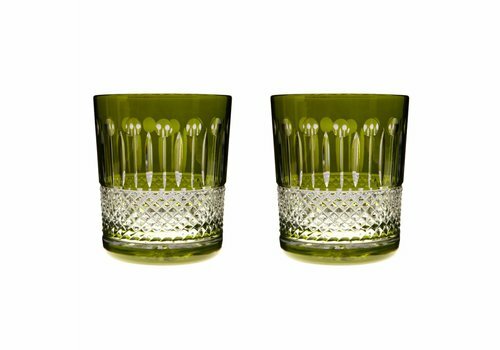 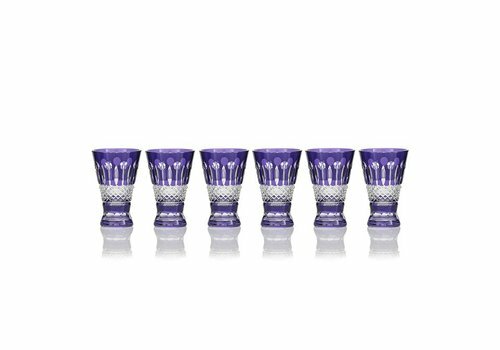 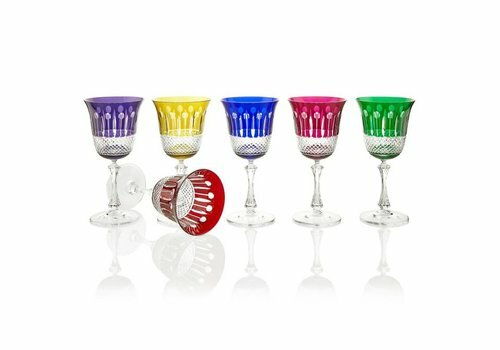 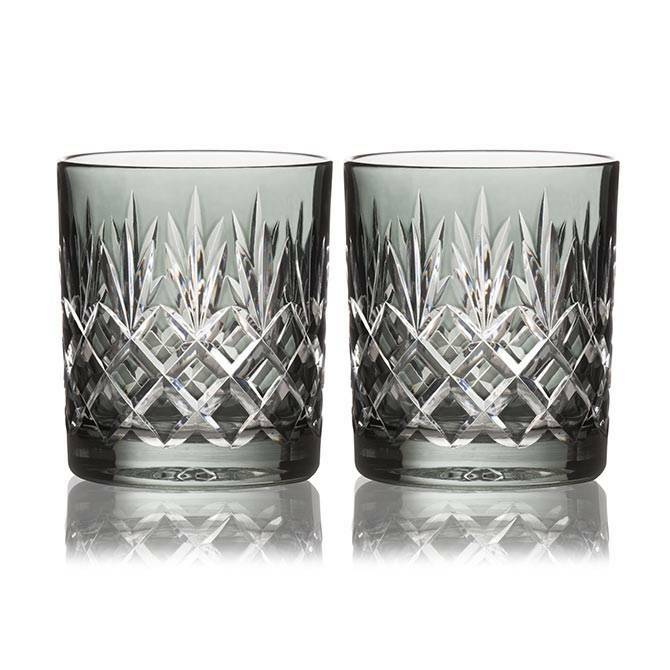 Hand-painted in a beautiful olive green hue, these stunning whiskey glasses make a stylish choice for serving scotch, gin and tonics or other long mixed drinks. 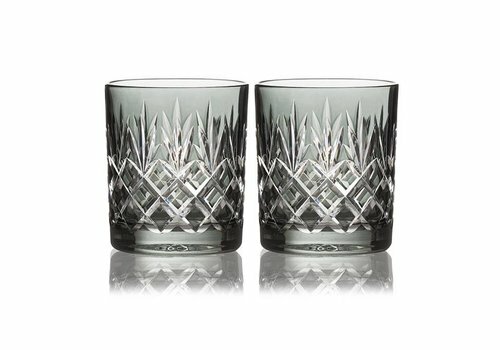 Handmade from the finest 24% lead crystal. 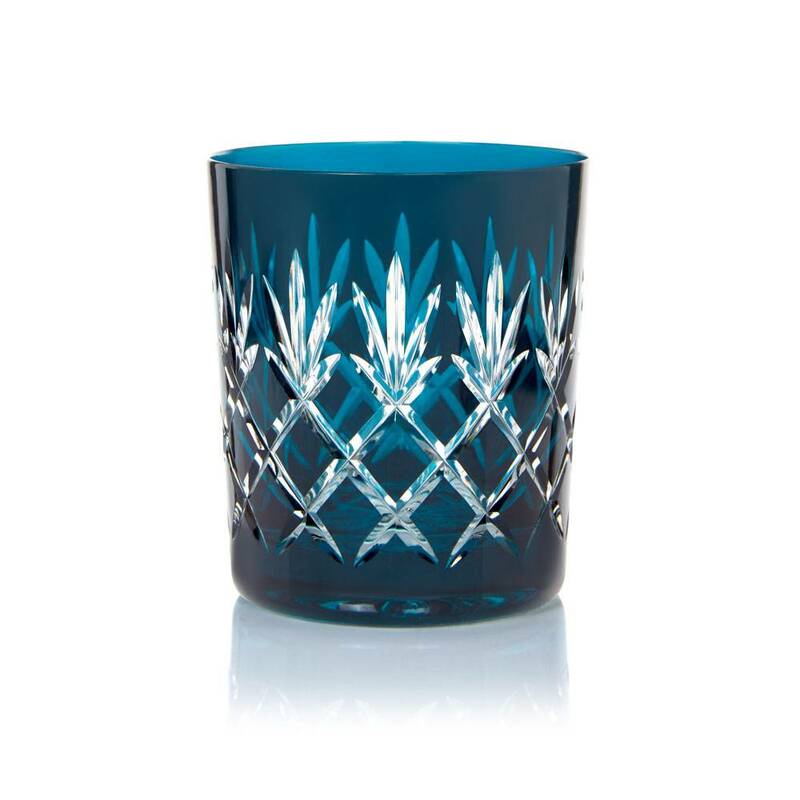 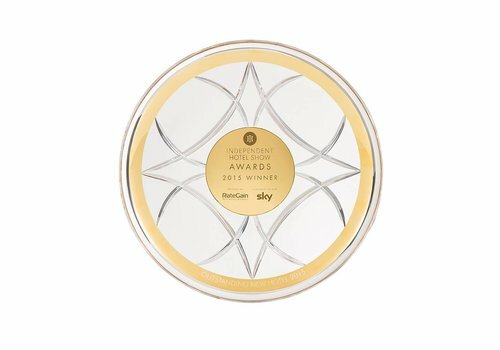 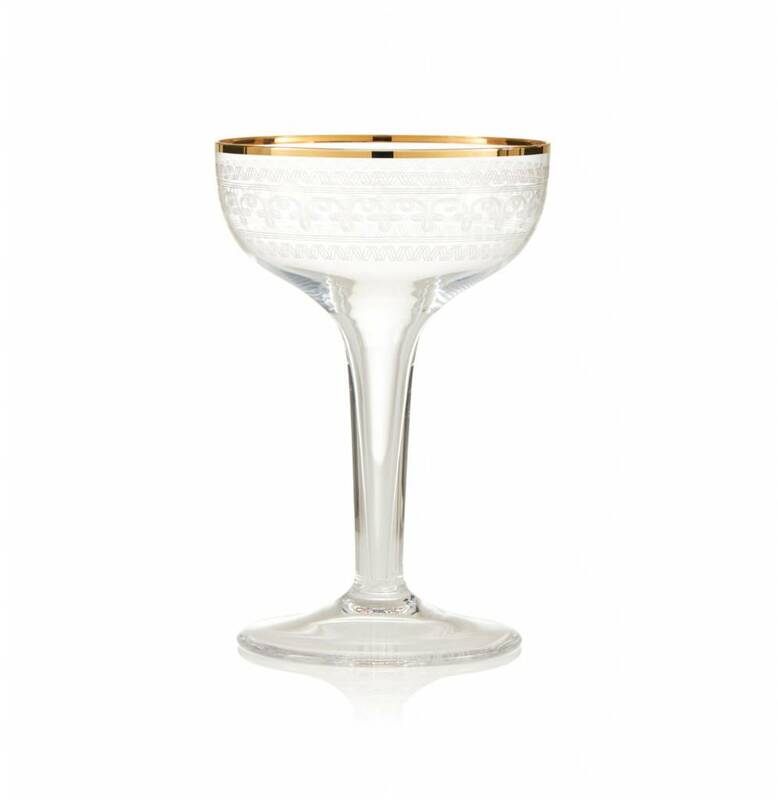 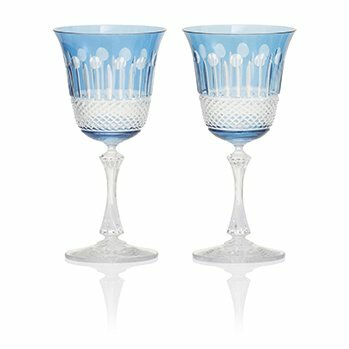 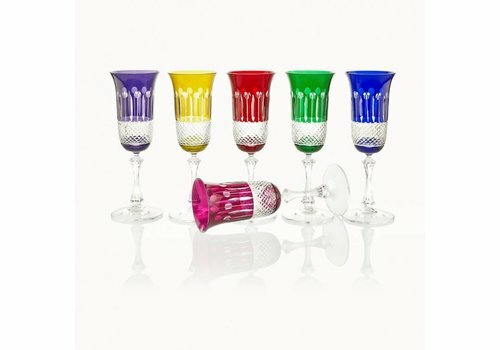 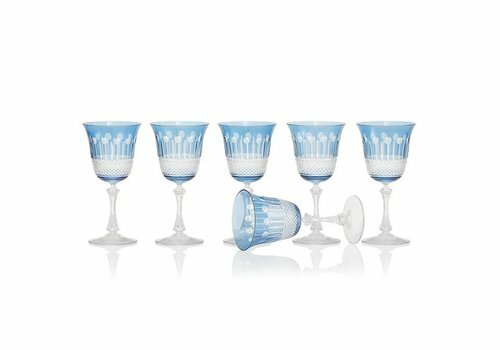 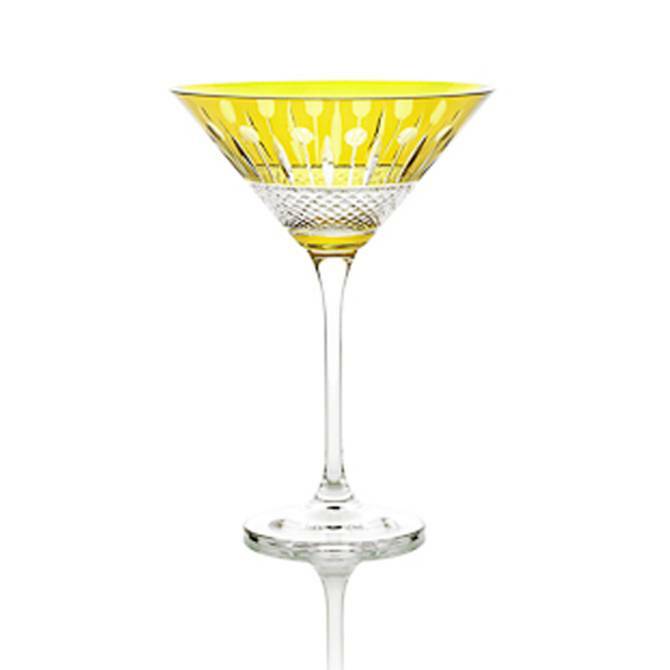 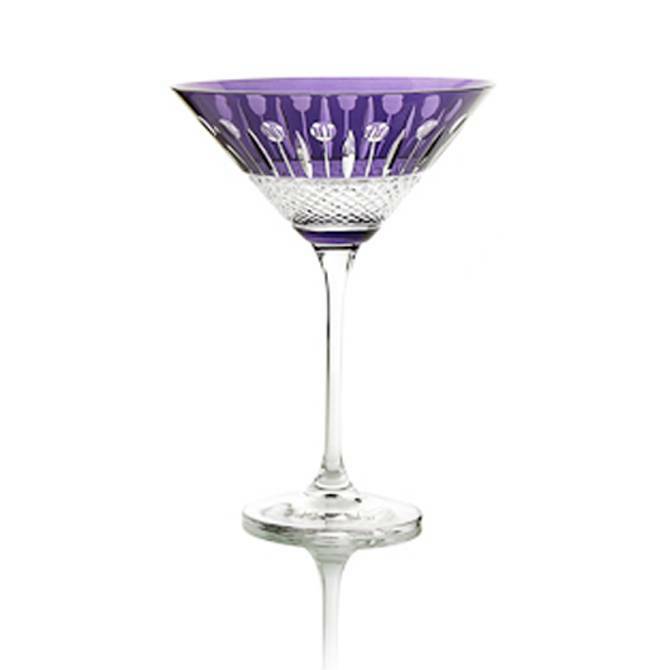 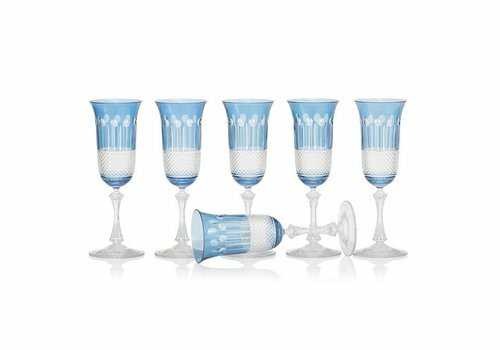 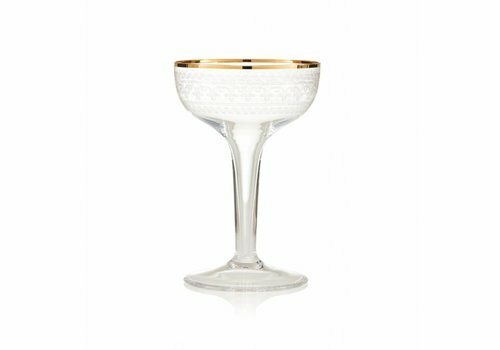 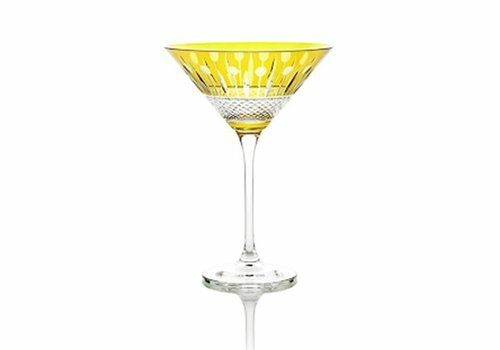 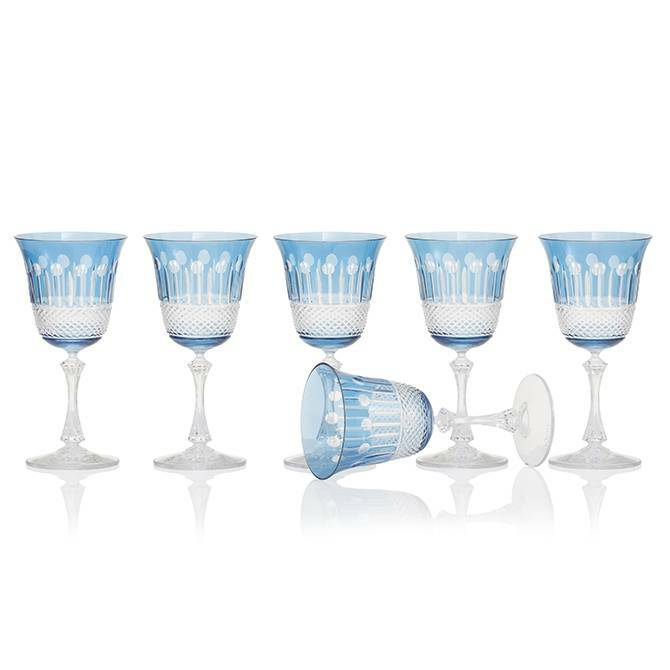 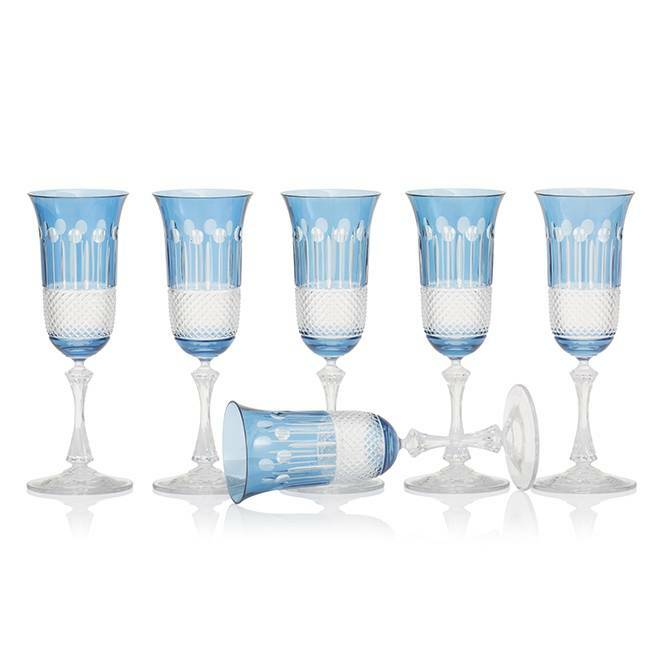 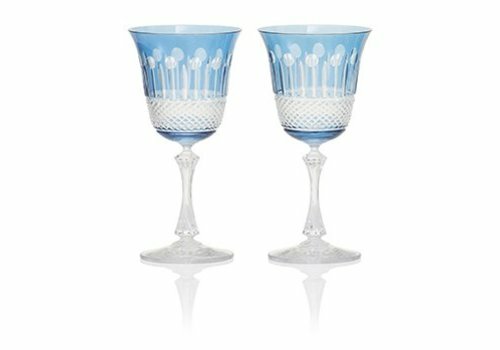 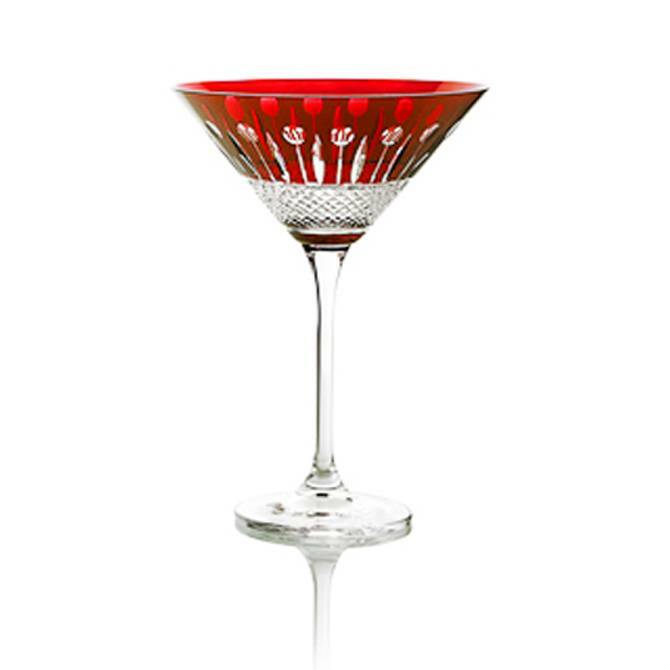 Founded by Joanna Maya, London-based crystalware brand Gurasu is esteemed for its unique, timeless designs. 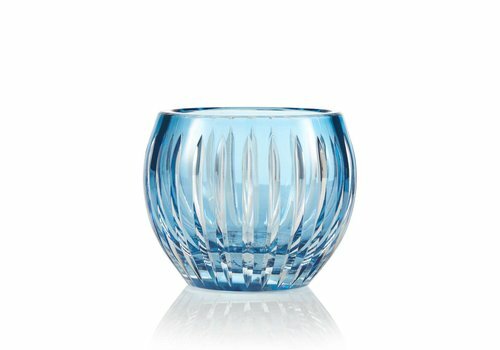 The company’s name - which is Japanese for “crystal glass” - was inspired by Joanna’s respect for the nation’s precise craftsmanship, something that is at the very heart of this boutique brand. 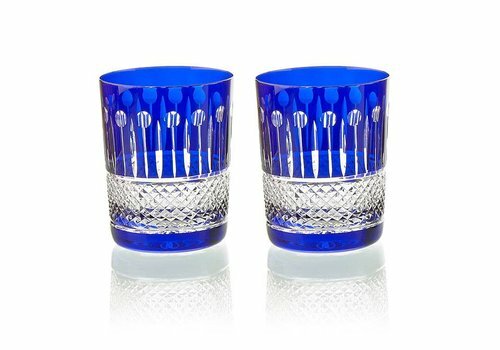 Designed in London and handmade in remote towns of England and Czech Republic, Gurasu has now grown into a boutique, luxurious brand whose which Cultural inspiration, the preservation of manual skills and the effort to produce is famous from colored crystal and unique designs. 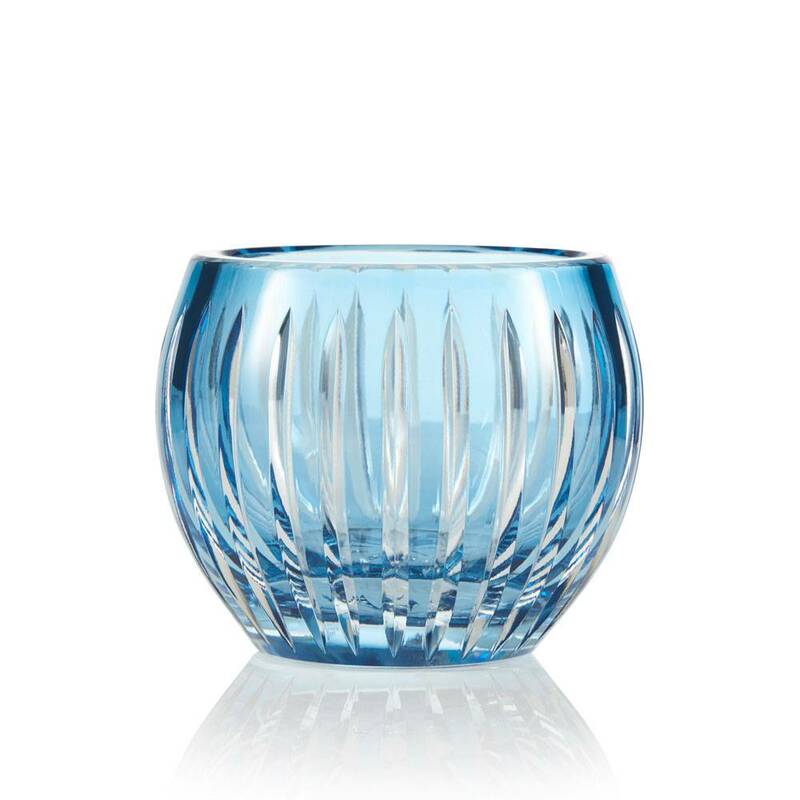 Valuable objects, which are created to last, are closely interwoven during the creation process. 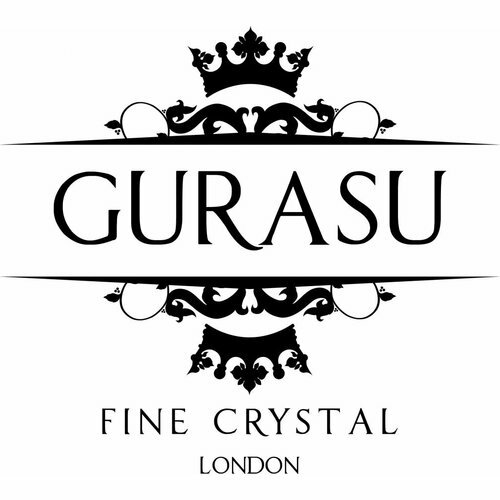 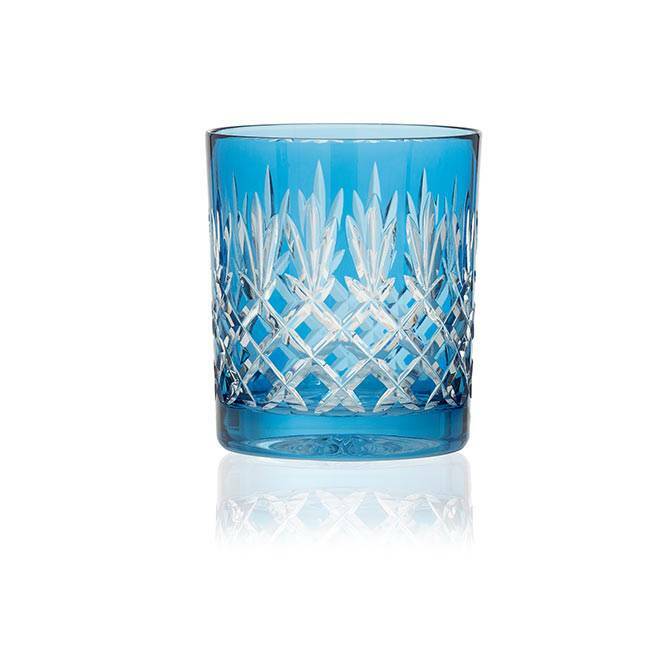 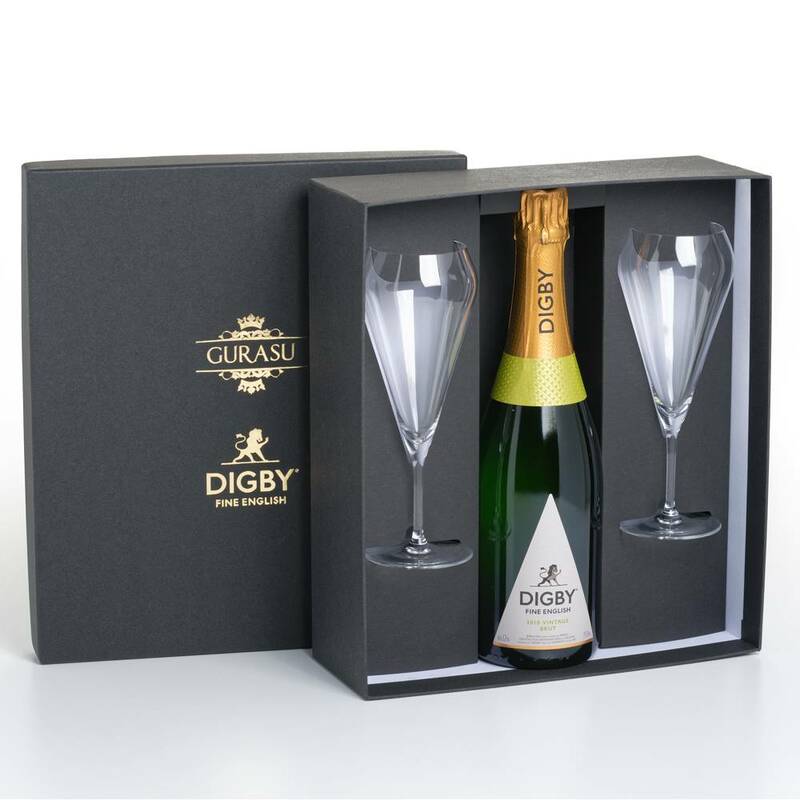 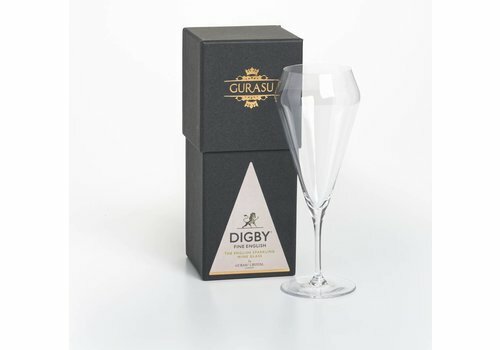 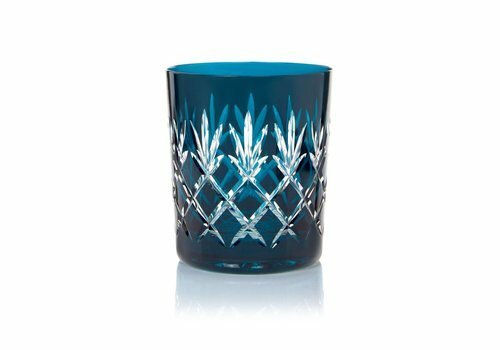 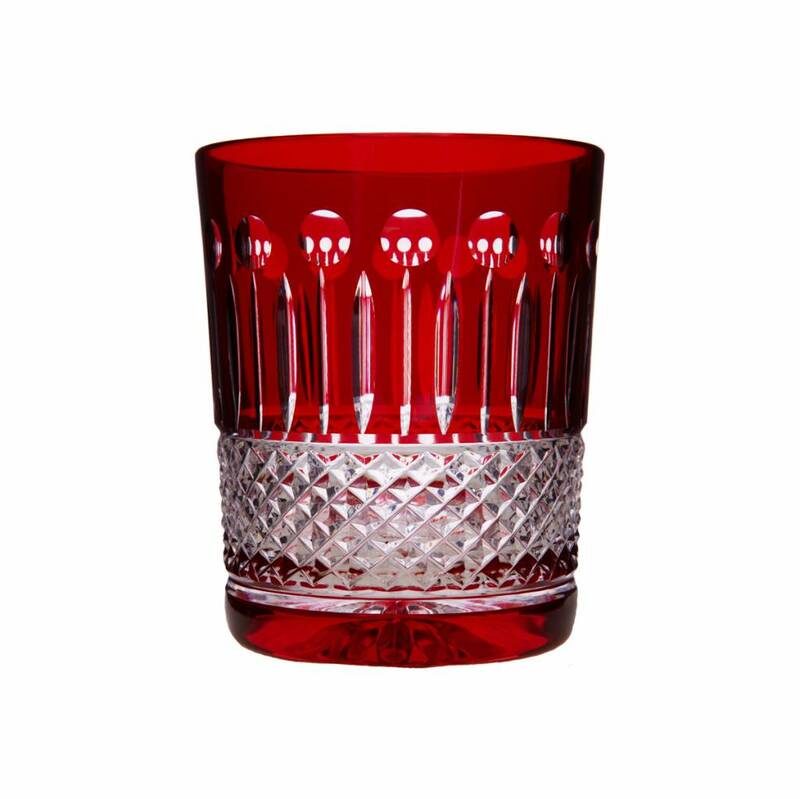 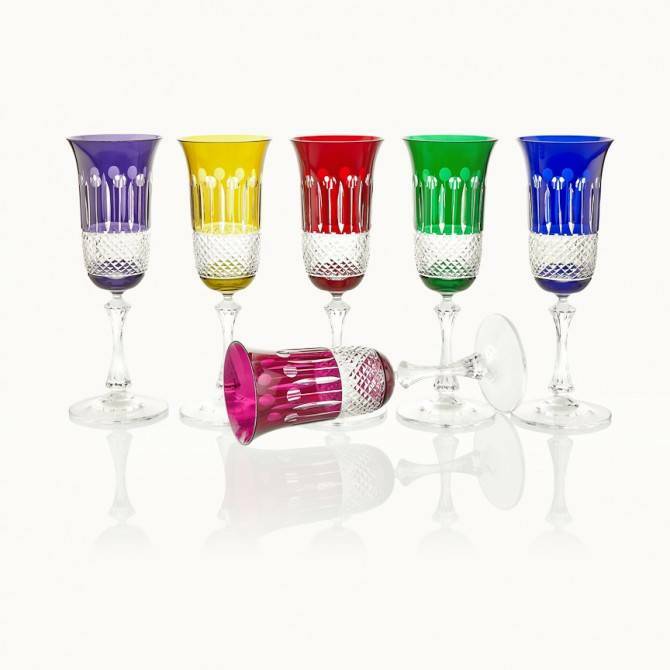 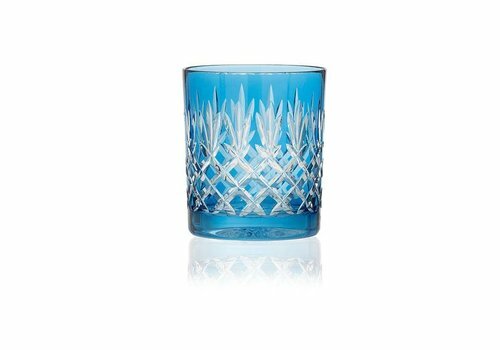 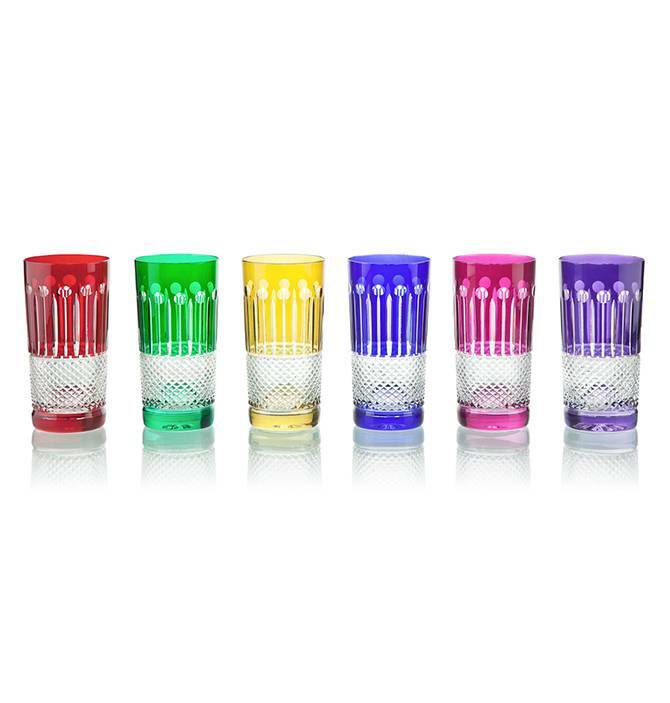 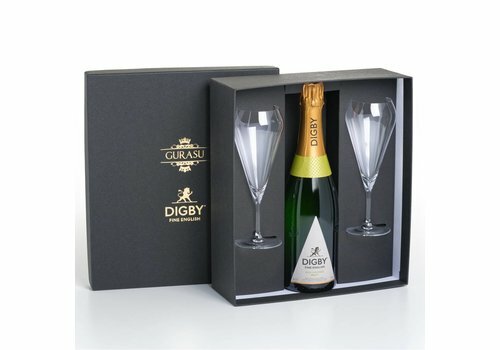 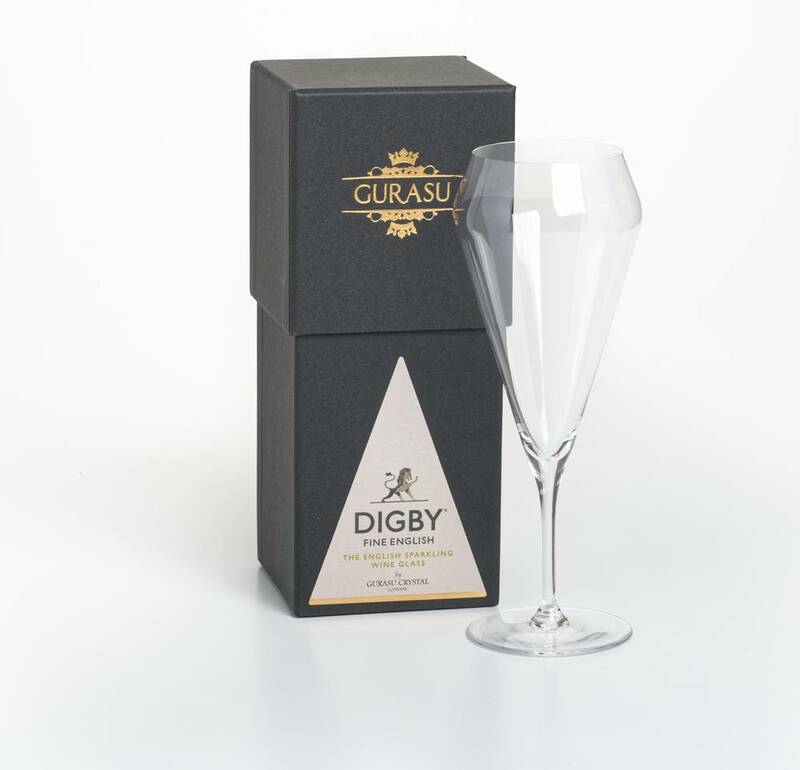 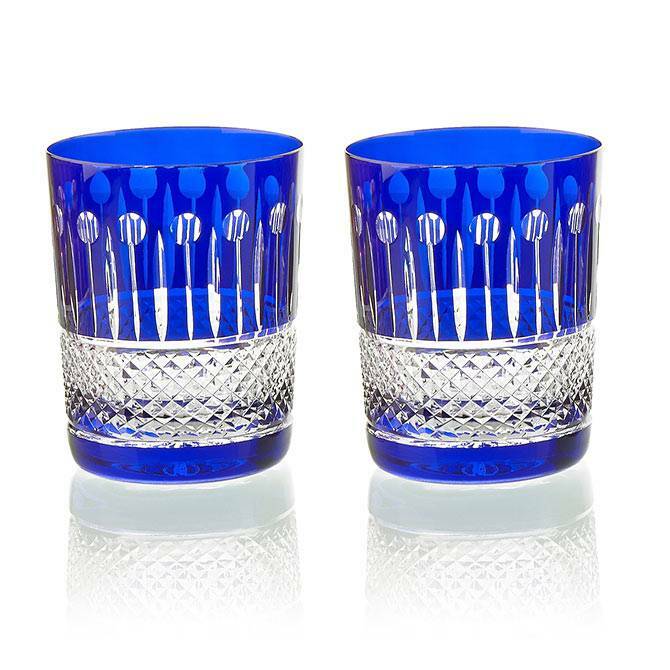 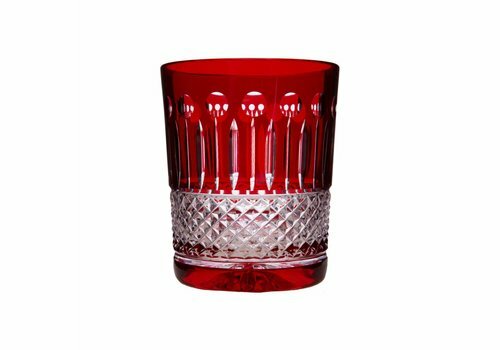 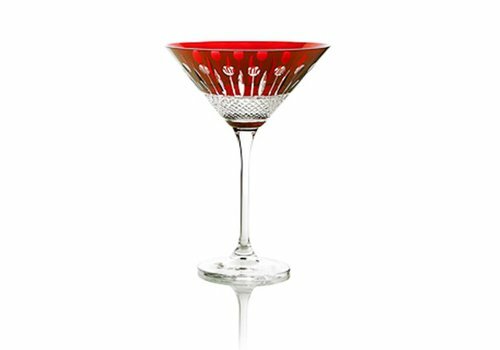 Having gained loyal customers in the UK and internationally, Gurasu Crystal is a destination for fine glassware, giftware and home accessories. 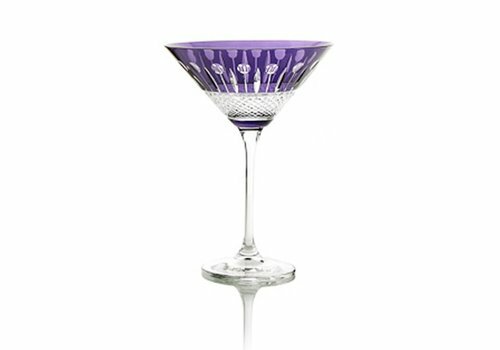 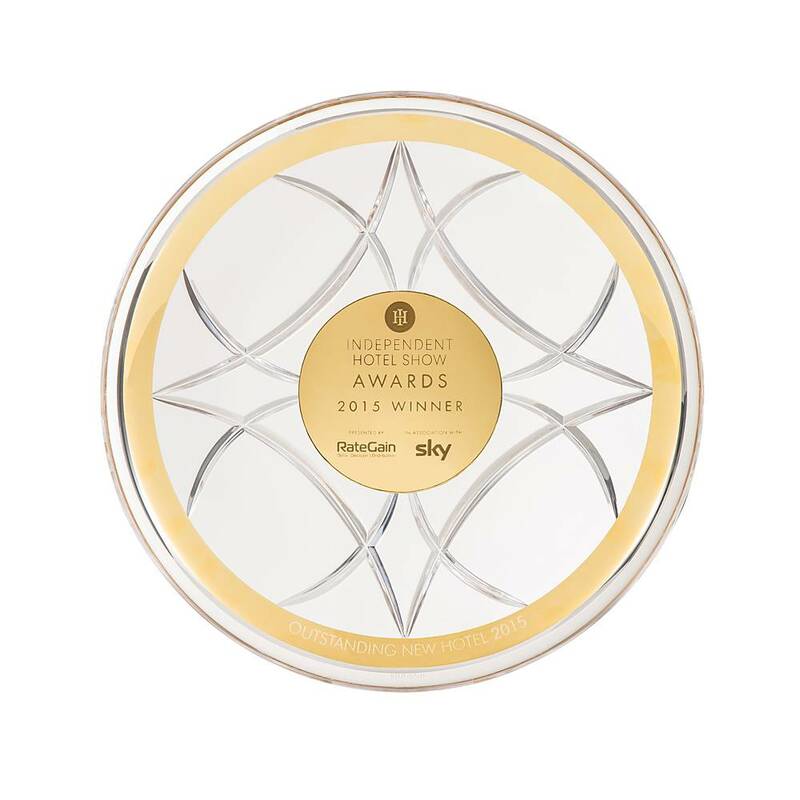 Bespoke projects count working for luxury hospitality and superyachts clients designing barware, accessories and trophies.